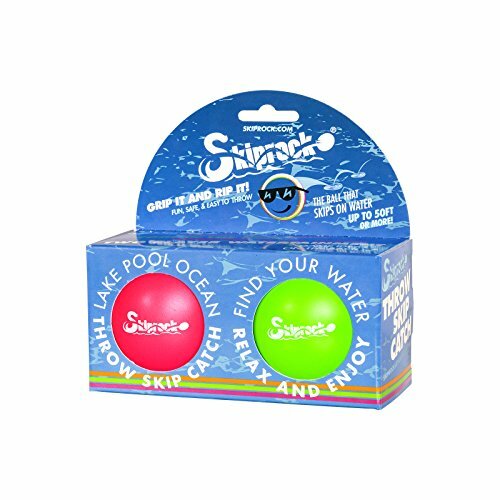 Fun Beach Toys for Kids: Water Skip Ball Swimming Toy Games for Beach, Lake and Surf. 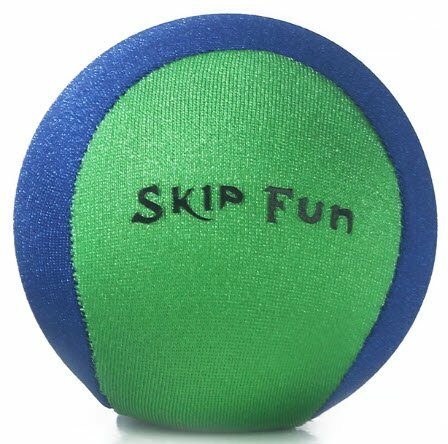 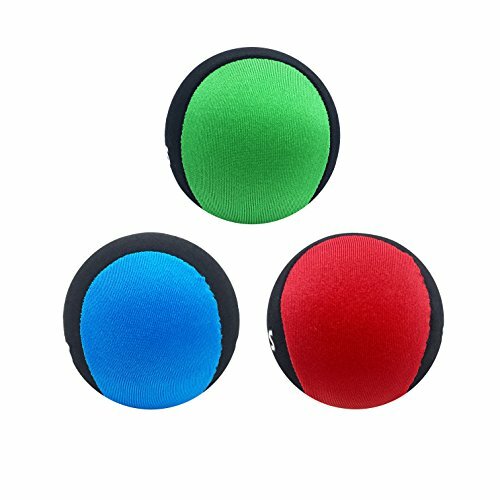 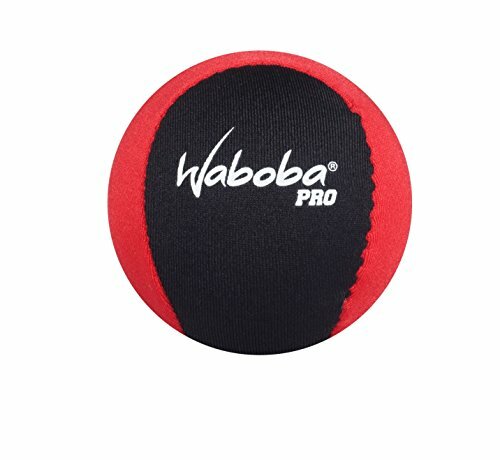 Pro Bouncy Balls for Extreme Skipping Fun for Teens and Adults. 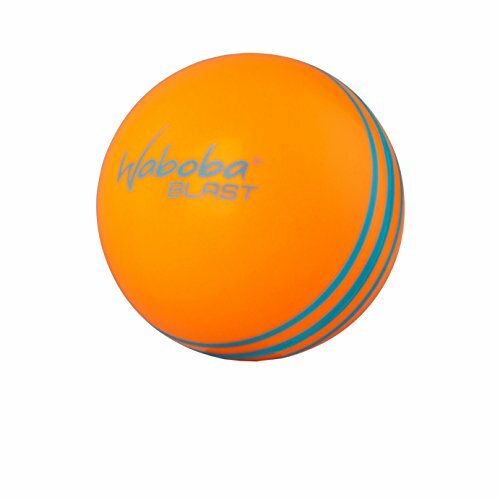 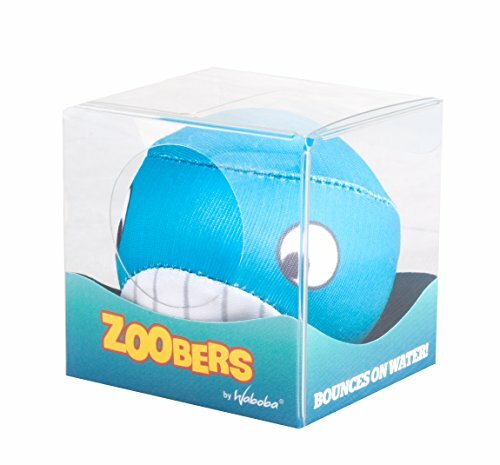 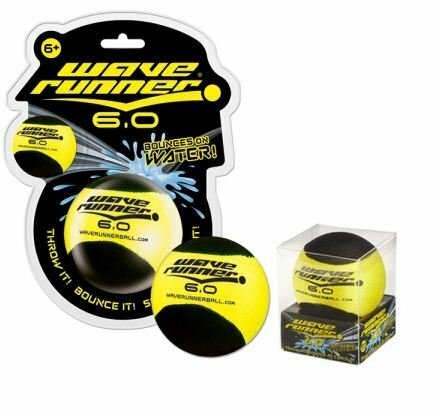 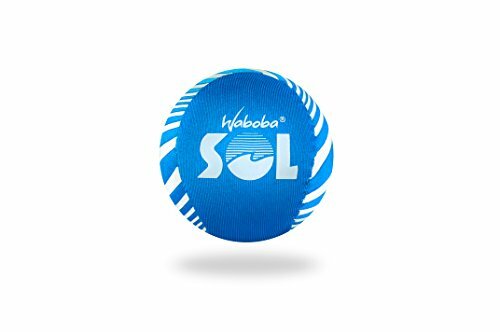 Best Waterball Bouncing Throw Game for Enjoyment.